our first time sailing with Celebrity Cruises? You have a contemporary cruise experience laced with luxury to look forward to. 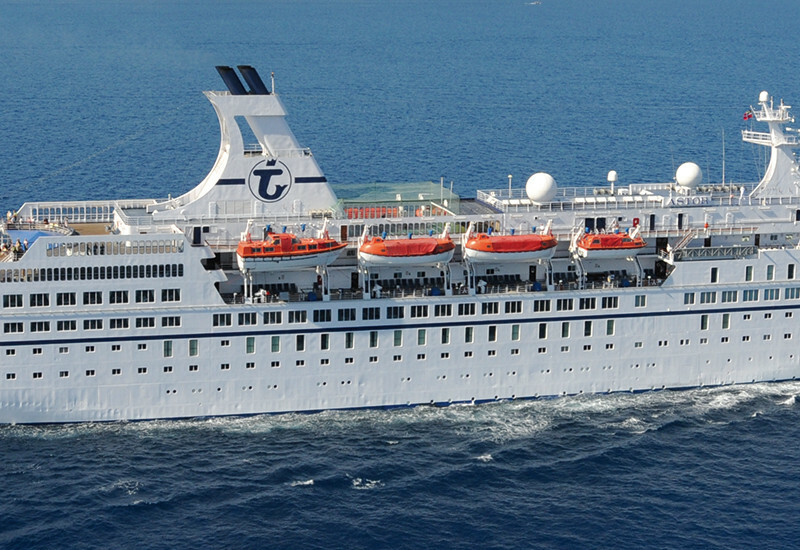 The Celebrity fleet is one of the youngest in the industry, and there are so many unique itineraries to choose from. Belgian chocolate, amazing seafood, and over 100 types of beer! If that’s not enough, savour a Gothic gem that’s untouched over the ages by taking a horse-and-carriage ride through Bruges’ cobbled streets. In summer Copenhageners come outdoors, enjoying outdoor cafés and street performers. Glide around the city on a bicycle, pay your respects to the Little Mermaid statue, and explore the Tivoli Gardens. Occupying a peninsula and several islands, this capital city’s stunning structures surround the most spectacular bays you can find. Stroll broad, tree-lined streets, or admire the neo-classically designed architecture in Senate Square. With so much to see, you’ll be glad we stay overnight in St. Petersburg. Visit Peterhof Palace or St. Isaac’s Cathedral, topped by a vast dome coated in pure gold. One of Northern Europe’s best-kept secrets, this compact medieval jewel is great fun to explore on foot. Enter the ancient walls into a maze of intimate cobblestone streets. A fun way to sightsee here is by mini-train, pausing at the port’s iconic windmill for wine-tasting. Or use it as a gateway to Berlin and historic must-sees like the Brandenburg Gate.